Wedpics, The #1 Photo & Video Sharing App for your Wedding! Create your FREE wedding. Invite your guests. Enjoy your photos in one place. Spend more time enjoying your memories and less time chasing them down. Why should we use Wedpics? Chasing down photos of your big day is a hassle that you don’t want to experience. 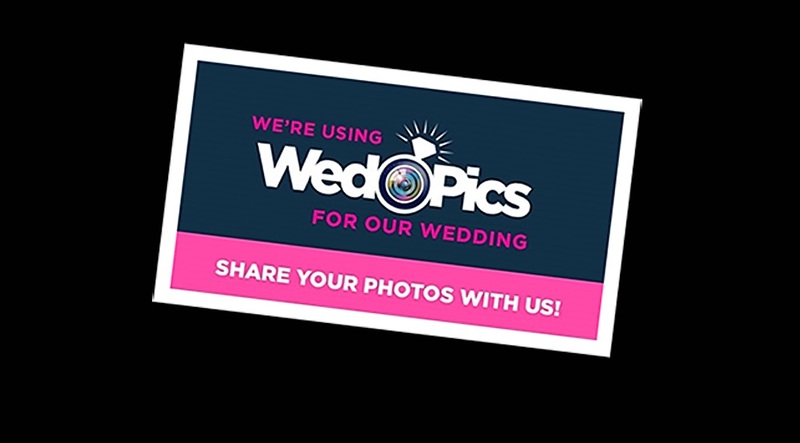 WedPics allows you to capture candid guest photos at all of your wedding events for FREE. Create your album today! How much does Wedpics cost ? Use WedPics to capture guest photos for FREE! Premium features are available to enhance the experience for you and wedding guests. 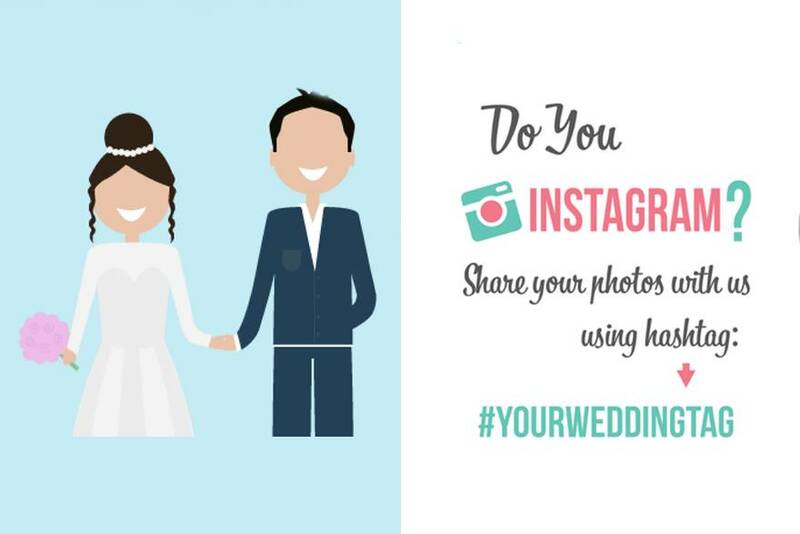 Which smartphones and other devices are compatible with Wedpics? WedPics is available on iPhone (iOS 9.0+) and Android (4.4+). 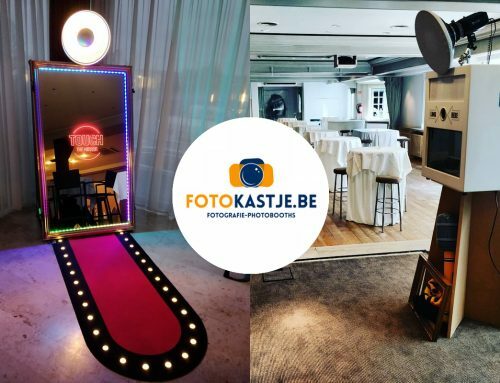 For guests that prefer to use traditional digital cameras or have other mobile devices, they can upload their photos directly to WedPics via the web using a computer. We also encourage your wedding photographer to share his or her photos to your album as well! How do we let our guets know to use Wedpics at our wedding? 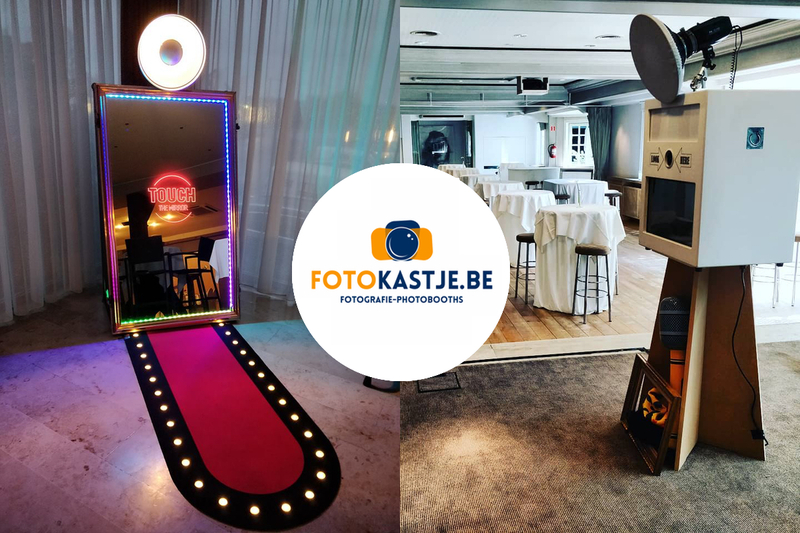 We provide you with several tools to get your wedding guests on board and using WedPics. 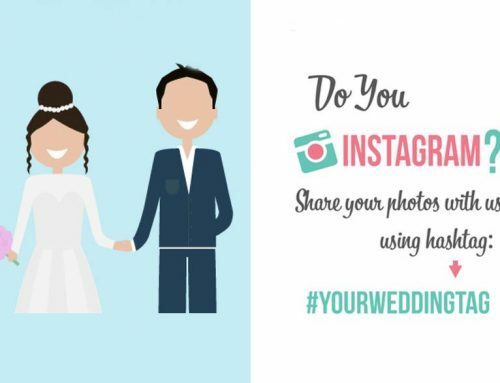 How do wedding guests begin using Wedpics ? Can we download our Wedpics photos to our computer ? Absolutely! Enjoy our Diamond Package and instantly save unlimited photos on the app or website in their highest quality, perfect for cropping, resizing, and printing. Click the download button on any pin or select the download album button after the wedding on the app or website.